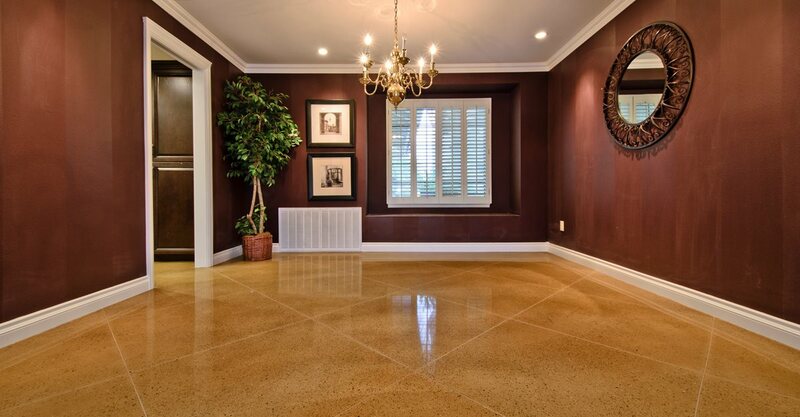 Get an idea of how custom decorative concrete can be used in your home or business. 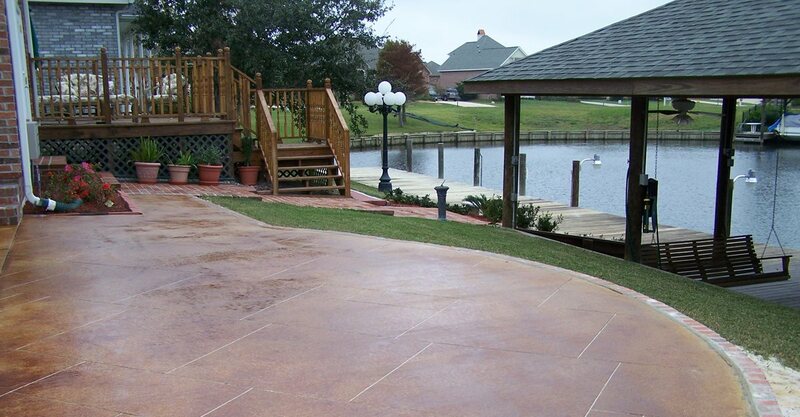 The following links provide a wealth of knowledge on all aspects including colored concrete, painted concrete, stenciled concrete, stamped concrete, and more. 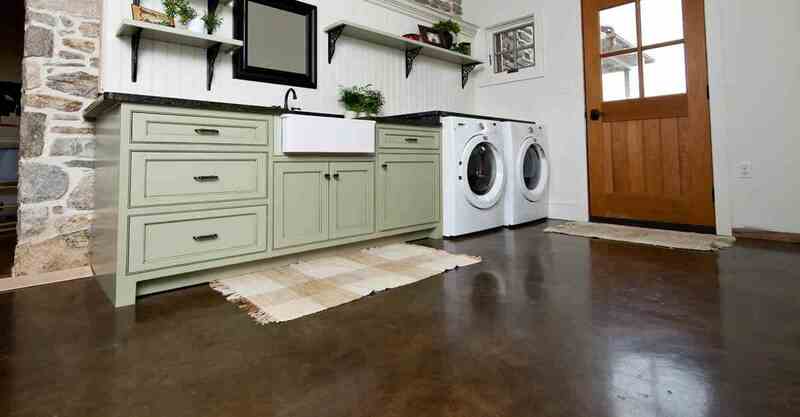 Decorative Concrete Cost Compare the prices of indoor and outdoor concrete applications. 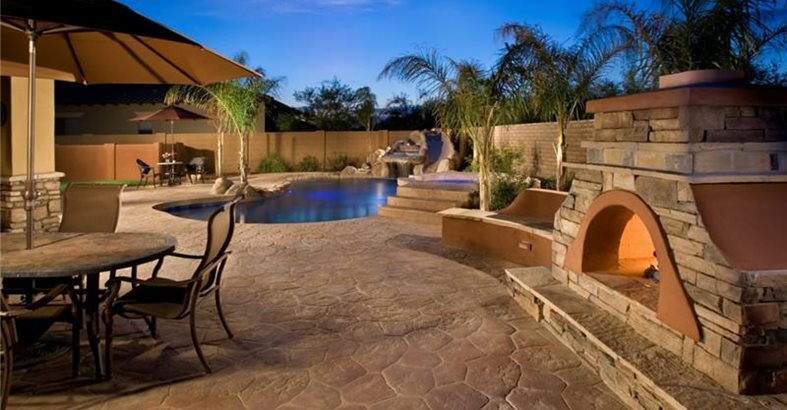 Decorative Concrete Delivers Great Value Discover how it will contribute to your project's overall quality and aesthetics. Concrete Countertops Learn how concrete countertops are made and how they can be tailored to suit your lifestyle. Concrete Style Palettes Download these guides to using concrete as part of various indoor and outdoor design schemes. 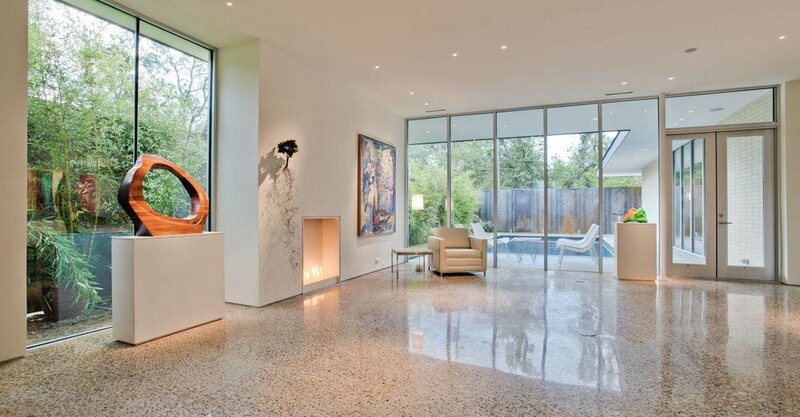 Decorative Concrete Photo Gallery Browse hundreds of unique concrete designs. Check back often, we add new photos every week! Decorative Concrete Videos Watch over 160 videos relating to decorative concrete design and construction. Industry experts provide useful tips, techniques and instructions.